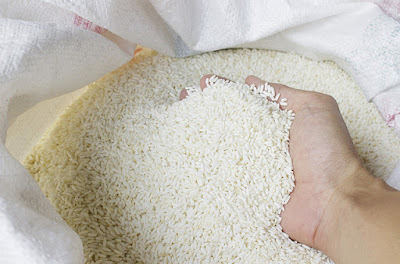 LEGAZPI CITY (June 22) – The National Food Authority Regional Office V clarified today that there is no fake rice circulating in the market. This was disclosed by Asst. Reg’l. Dir. Edna de Guzman in an interview with DZGB News here. She said that as of press time there is no complaint yet filed in their office and there is no sample of fake rice presented. She appealed to the public to immediately bring the suspected fake rice to their office for futher examination if there is any. She also called on the public to stop circulating the news about fake rice by sharing in the social media to avoid panic.